The Fiji Netball side will play two more warm up matches against the Jamaican and the Singapore sides before their first match against Wales at the World Cup next Friday. 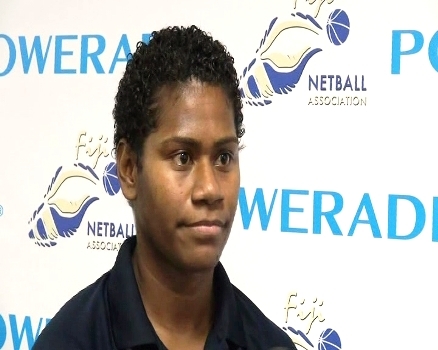 Team captain Mere Rabuka Neiliku says this will be a good hit out for the Pearls ahead of the World games. Meanwhile, Coca Cola today signed a three year deal with the team worth $60,000. The team will receive $10,000 cash and $10,000 worth of products from the beverage company every year for the next 3 years.